What is Happeo Slack bot and how to use it? 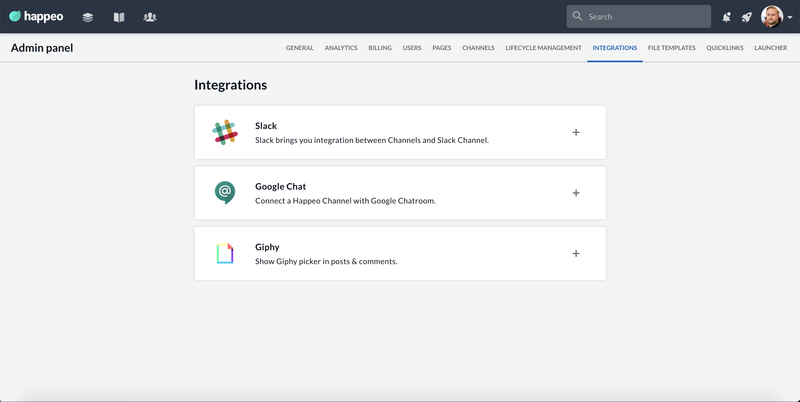 To enable Slack integration to your organisation you'll need a Happeo admin and a Slack workspace admin. To enable Slack integration to a Happeo Channel you'll need Happeo Channel owner / editor permissions.